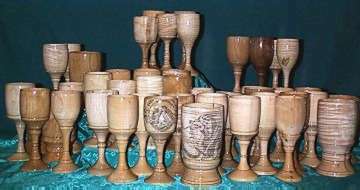 Woodturned goblets, steins, pyrography, and more! Using only the best that nature has to offer, and a craftsman's sure eye, we can create that perfect gift for that special someone! Every item offered here is hand crafted from fine quality solid hardwoods, and coated with a non-toxic, waterproof finish, tough enough for everyday use. 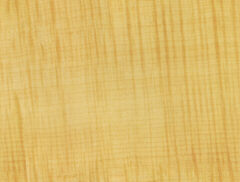 We guarantee these items for as long as you own them, and with moderate care, they should last a lifetime. Whether you are getting married, or know someone else who is, why not look around here for ideas? What could be more thoughtful (and thought provoking) than having a set of these hand-crafted drinking vessels on the wedding table? Let us help you make your event even more special. For a really unique gift, just add some woodburned artwork (known as pyrography). All sorts of images can be permanently placed on your items. Want that in color, you say? Of course. Full color, or just a whisper in non-fading pigments. Just ask us for details on how we can create your design. No more will you have to settle for the ordinary! Thank you for your patience, and I hope to hear from you!